Five women on a corporate team-building exercise hike off into the Australian bush; only four come out. Federal Agent Aaron Falk becomes involved because the missing woman is a whistle-blower in case of corporate money laundering. 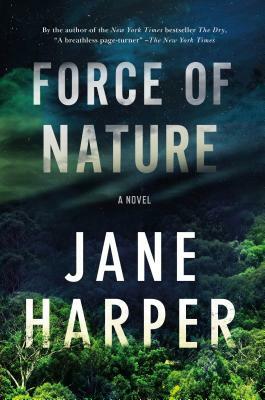 Another excellent mystery from Harper, whose debut, The Dry, also featured Falk.